The Ground Penetrating Radar (GPR) is a newly developing geophysical tool for imaging the sub-surface and is potentially useful in groundwater exploration. GPR’s sensitivity to soil water content and geologic structure make it a natural method for hydrogeology investigations. From delineating water table to stream and riverbed structure to borehole monitoring of contaminant flow, the spectrum of GPR uses is broad and varied. GPR’s ability to respond to both metallic and non-metallic features give it a unique capability for pipe and cable locating. Unlike conventional cable locating devices that need metal pipes and cables to carry electrical current to be detected, GPR detects plastic, asbestos and concrete pipes and structures as well as metallic ones. 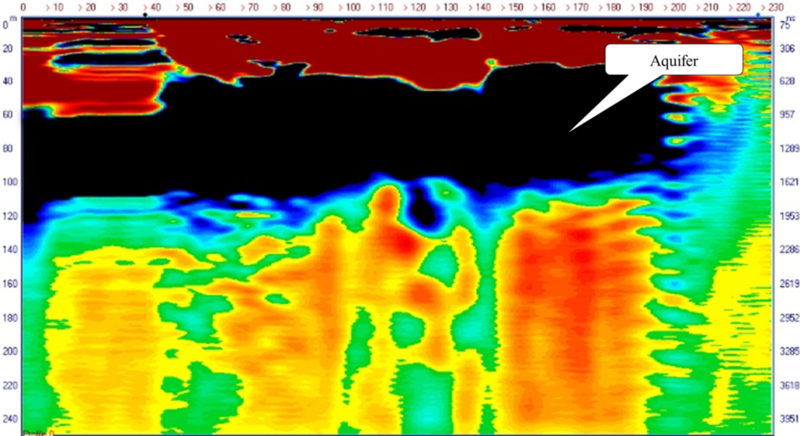 The need for techniques that provide rapid area coverage and detailed imaging of the subsurface to evaluate the historical sites without intrusive investigations naturally leads to exploiting the power of GPR. 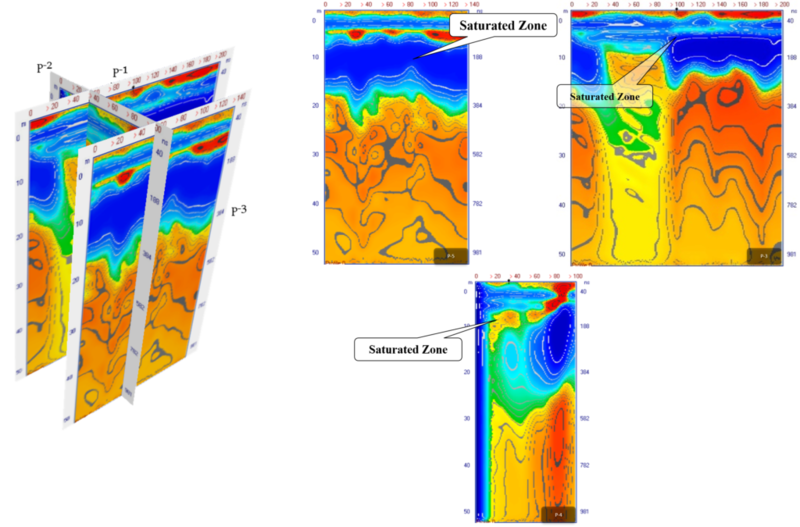 GPR’s ability to provide high-resolution subsurface geological structure leads to widespread geotechnical uses of GPR. Applications are wide ranging such as determination of bedrock depth, determination of soil stratigraphy, identification of karstic features, and location of buried groundwater channels. Ground penetrating radar (GPR) offers an accurate, non-destructive solution to mapping the subsurface of the earth. With LOZA GPR, it is simple to locate features of interest and subsurface layers in real time, up to 400 meters.